What comes to mind when you think of school dances? Paper ornaments and dodgy lighting? Boys and girls lined up awkwardly on either side of a gymnasium that hasn’t quite lost its body odour smell? A middle-aged DJ playing Alphaville’s “Forever Young”, à la that scene from Napoleon Dynamite? 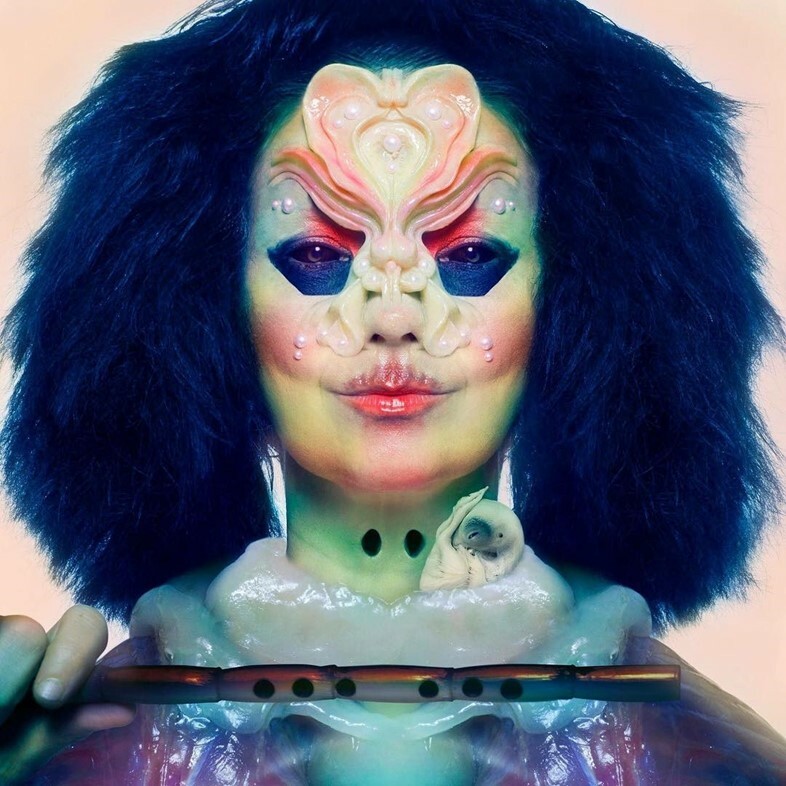 Whatever school dances remind you of, it’s probably (definitely) not Björk. That’s unless you happen to go to her old school in Iceland, where she appeared last week (April 11) to, you guessed it, DJ at a school dance. The comments pretty much all consist of him assuring people that yes, it actually is Björk in the blurry video; he really was that lucky. Besides, you can kind of tell it’s her by her outlandish look. Logan also gives some insight into her choice of tunes for the dance, which included Death Grips’s “Guillotine”. That’s a far cry from Pitbull’s “Timber”, or whatever English schoolkids are being subjected to now. Safe to say, we’re jealous.